I know that this is my first post for this year so I want to say in d begining to all of u who’re actually subscribed somehow to my news feeds HAPPY NEW YEAR & all d best in this one. Few days ago it was old new year, traditionally we’re celebrating it with making fires etc & aside all this story I want to keep here something that I pretty much like it. 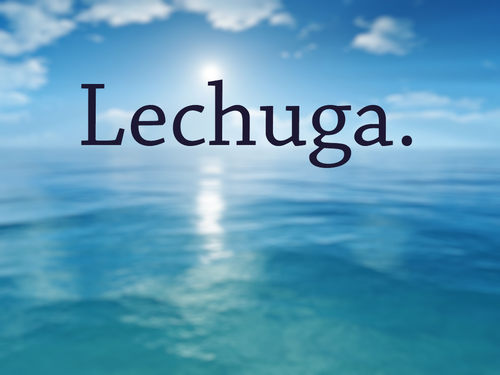 When you want to encourage someone not to give up, you tell that person: “Lechuga” which is the short pronunciation of “never give up” in Spanish. This is truly meaningful and gorgeous. So in that manner I want to wish for all of u motivation, inspiration and good will to never give up from ur ideas, fantasies and imagination! A story about the fire at the heart of suffering. Bringing together dancers, musicians, visual artists and 3d animators, the film takes a critical look at the events of the past decade that have shaped our world. 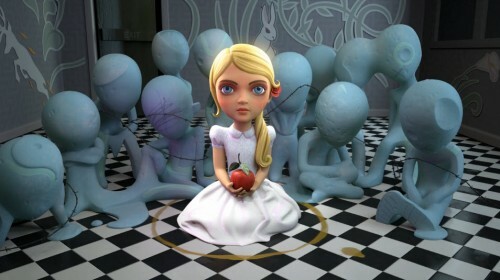 Heliofant is an independent animation studio based in Montreal. These seek to create films and experimental works very sensitive. Their first film I, II pet goat is a perfect example. 7 minutes of splendid animation illustrating with great sadness the image of fire that burns in the heart of suffering. To watch and share. 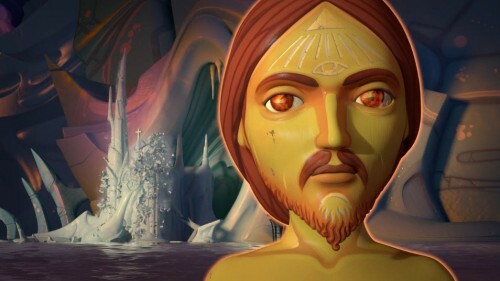 “I, Pet Goat II” is a computer animated video that is loaded with silent messages and esoteric symbolism. While the movie has no dialogue, each symbol tells a piece of a story that covers the fields of history, politics, occult conspiracies and spirituality. The paper is not the writing, yet it carries the writing. The ink is not the message, nor is the reader’s mind the message – but they all make the message possible. Everybody wants freedom as far as talking is concerned, but nobody really is free and nobody really wants to be free, because freedom brings responsibility. It does not come alone. And to be dependent is simple: the responsibility is not on you, the responsibility is on the person you are dependent on. So people have made a schizophrenic way of life. They talk about truth, they talk about freedom, and they live in lies, they live in slaveries – slaveries of many kinds, because each slavery frees you from some responsibility. A man who really wants to be free has to accept immense responsibilities. He cannot dump his responsibilities on anybody else. Whatever he does, whatever he is, he is responsible. Teach your children what we have taught our children, that the earth is our mother. Whatever befalls the earth befalls the sons of the earth. There is a road in the hearts of all of us, hidden and seldom traveled, which leads to an unknown, secret place. The old people came literally to love the soil, and they sat or reclined on the ground with a feeling of being close to a mothering power. Their teepees were built upon the earth and their altars were made of earth. The soul was soothing, strengthening, cleansing and healing. That is why the old Indian still sits upon the earth instead of propping himself up and away from its life giving forces. For him, to sit or lie upon the ground is to be able to think more deeply and to feel more keenly. 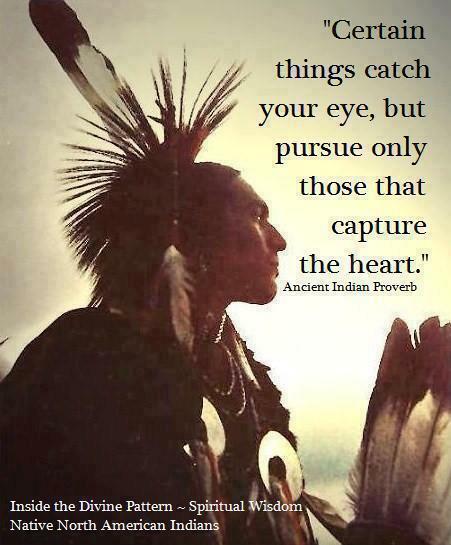 He can see more clearly into the mysteries of life and come closer in kinship to other lives about him. 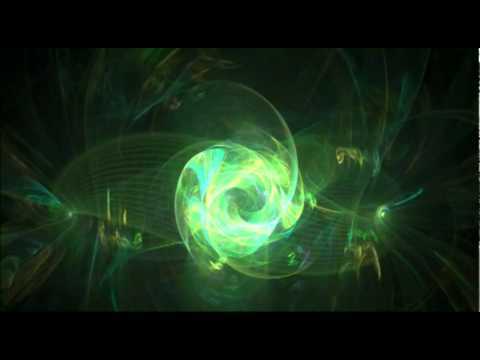 Higher frequency energies being transmitted by the forces of light onto this planet allow individuals that are open to receive (through opening their beliefs and mindset) to activate their higher Chakras (7 to 15), which opens their central channels (Universal Kundalini), raise their frequency and DNA between NOW (2011) and December 2012. 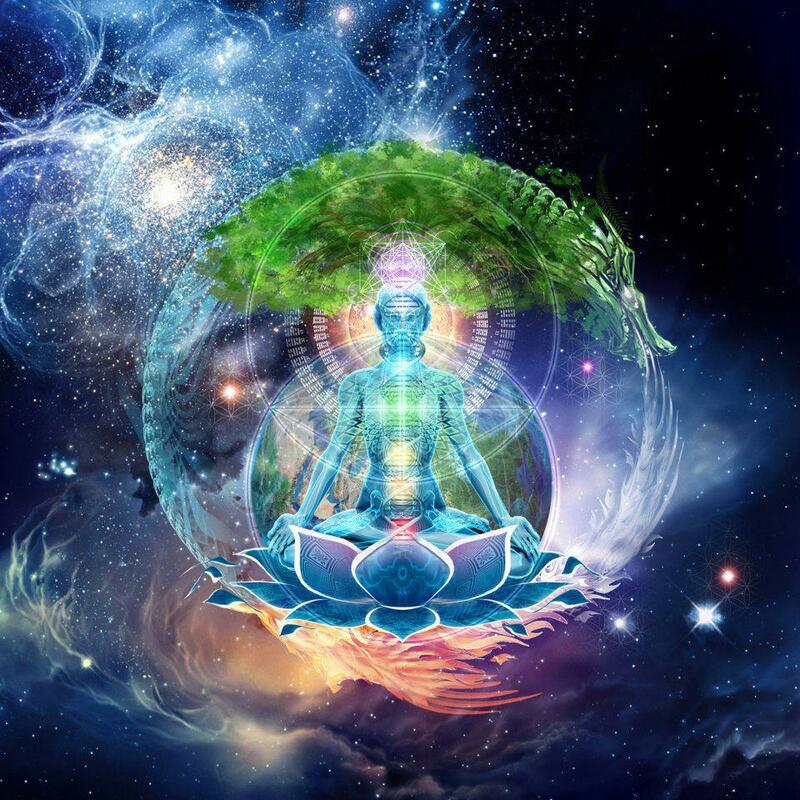 These activations help bypass the restriction programs being activated on this planet. 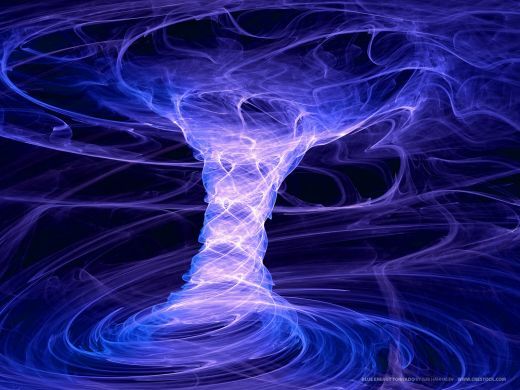 The higher energies of 2012 and beyond have a two fold effect. 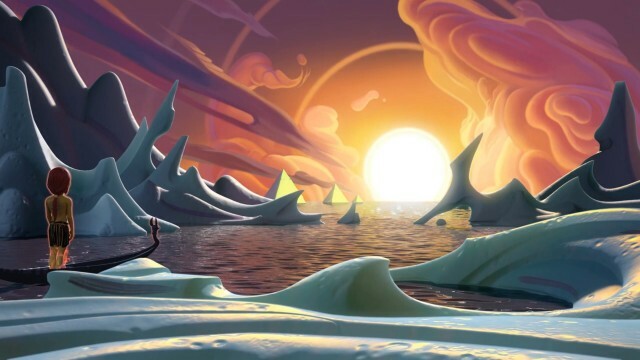 We have been stuck in a Universal Time Matrix System that has been disconnected from the higher dimension frequencies for thousands of years. Ancient Earth history shows manipulations of the planetary grids by beings from other more advanced systems (Draco-Orion, Sirius, Pleiades). The Universal Time Matrix system we are in is being manipulated. The energies of 2012 and beyond are opportunities for faster ascension and manipulation into restriction of ascension. IT IS TIME TO WAKE UP AND REALIZE THE HIGHER TRUTH OF WHAT IS GOING ON. :time for sk8.in.G. .. stop d War! The Americans have cultured and support the Talibans in fight against the Soviet Union. 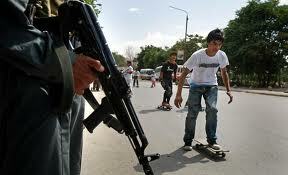 The Taliban are an American product. So the Americans are fighting for “freedom” against their former supported group. The victims are the children and the Afghanistan people. The American republicans are not liberators, they are warlords, who pretend to fight for democracy. 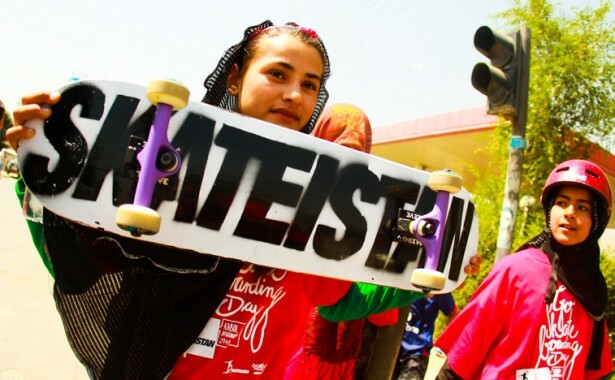 SUPPORT Skateistan, become a member! Power the kids and to the People! :Kabul. .. do u know that place, u know to show it on d map? – me not! Well, now I know but before I see this doc I didn’t have any idea. What is all about. We know what is attractive for d film festivals around? Stories from this kind, ok maybe not this script but d environment, d way of living, tradition, culture. What is d spot that connect Us with this society. What does it mean urban living there? First I saw d picture and I stop for a moment, why, how, where, is it fake one? Thousands of questions in my mind, then one opportunity, press d link! :I have experience in watching documentary movies since I am part of d team of d International Film Festival [AsterFest], and stories with background as this are not stressful at all for me. But from other side this story here is just reflection of d life out there at some place pretty different from d picture that we are used to see on d screen. Ruined villages,cities, asphalt full of holes, dead animals on the streets. This is only a small part of d everyday life of this young people in this place. Stinks, unemployed pips, street vendors, big poverty, gaps in education, system error, WAR. They have too many problems and few desires. The film talks about a group of youngsters who have the same desire. the West Urbanity associate u to? – Skaters. 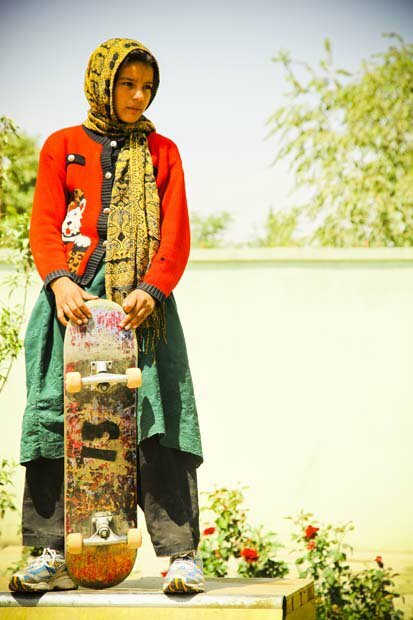 the skate as a tool for making peace, as soon as they shooting stops all young skaters are out there matching d square and showing that this time d war is over. .. for a couple of hours. 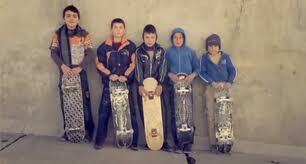 Youth with a great desire to learn drivin’ this boards, to do tricks, make downhill or use d new ramps . .. like those on d television. The film documents a project that supports the educational process, training, their first attempts. I have seen a lot of movies with d same topic, our region is pretty knows in d World as war place too. We had wars in Yugoslavia, after that few more. .. and if u attend film festivals for #docs in d Balkans u’ll be able to watch hundreds of sad stories for d life her. murders, destroyed families, lost partners, kids etc. I like d positive side of this documentary. .. it’s really time to stop this Wars and give those kids chance to live. 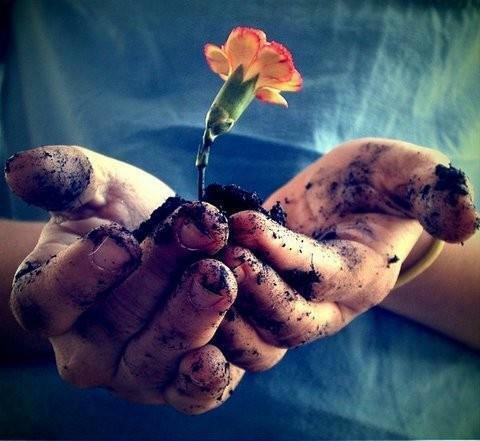 Life is important for every human being, let they dream awaken!